From the highs of Portland to the lows of Toronto. It had been a busy and mixed few days for Vancouver Whitecaps. A lot of ups and a lot of downs, so it was perhaps only expected that we got both of those in the ‘Caps 2-2 draw with New York Red Bulls on Saturday. Depending on your glass half full/empty attitude to the ‘Caps this season, this was either a battling point against one of the best teams in MLS this year, or two crucial points blown by an avoidable late goal. We take a look back at the match and hear from both head coaches. Coming out of the draw, and with the West looking tight but also close to getting away from the Whitecaps, we look a bit further ahead and look at the future of some players and coaches, and look yet again at the team’s current defensive woes. All this, plus we hear from Tim Parker on his return to B.C. 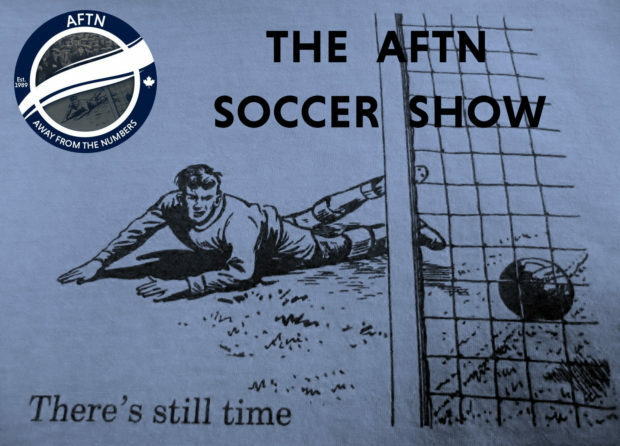 Place, talk about the mess the Vancouver Southsiders find themselves in after their recent statement about Kendall Waston, look at the weekend’s action around MLS West, and Section 5 feature in this week’s Wavelength.